Congratulations to our Specialist Orthodontist Dr Ronan Perry who was recently inaugurated as President of the Orthodontic Society of Ireland. What is gum disease and how do I know if I have it? 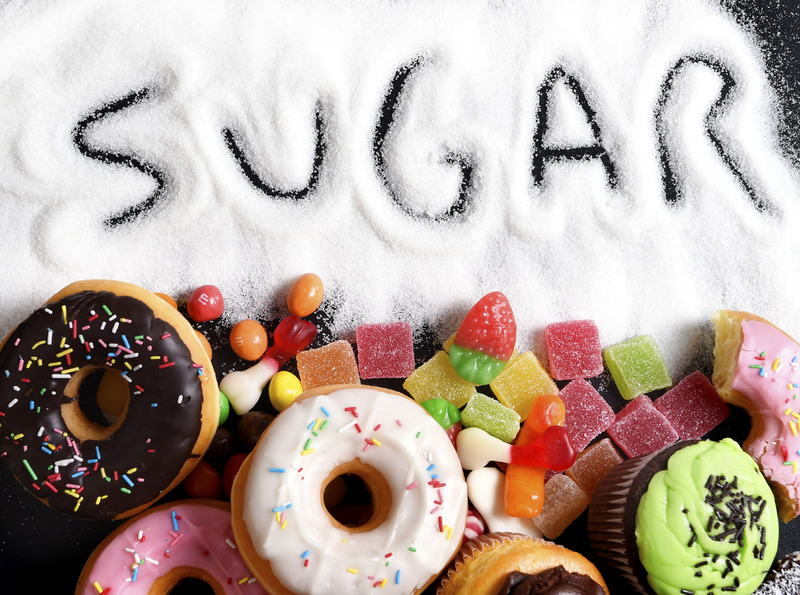 Sugar and your oral health- how to break the habit.